Founded in 1993, Westar Display Technologies Inc, is headquartered in St Charles, Missouri. Starting out in designing custom military display test equipment, Westar had quickly evolved in becoming a world-class producer of LCD Controllers, Video Processors, LCD Testers, and Display Measurement Equipment. 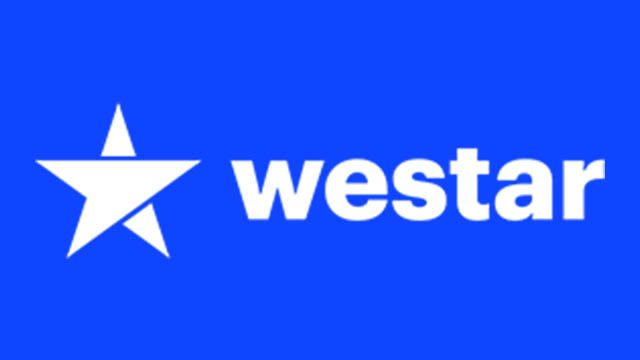 Westar is a subsidiary of Perspecta Labs – a leading supplier of Video Processing Solutions, Display QA, and Automated Optical Measurement Systems.